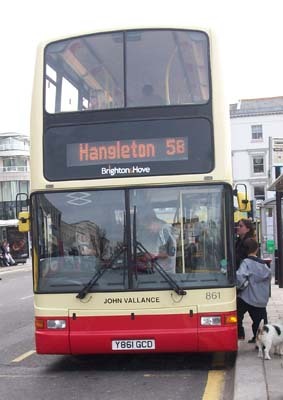 Connections with Brighton and Hove : The Vallance family moved from Patcham to Hove in the 1780s and John Vallance built Hove Manor in Hove Street. Born in 1759, he was an early cricketer and was in a match at The Level in Brighton in 1790 watched by the Prince of Wales. The Prince stayed at his home in Hove and presented him with an engraved punch bowl which became a family heirloom. John died in 1833. 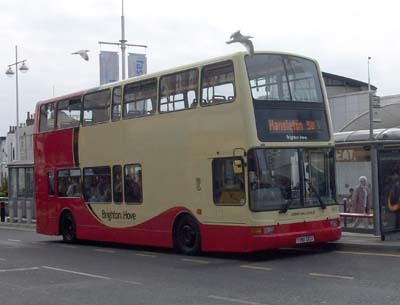 His family, which included several other men called John, was well known for its brewery in West Street, Brighton. Until recently a ward on Brighton and Hove City Council was named after the family and roads still bear the name. 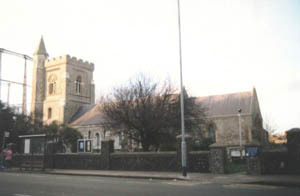 Vallance is buried in a vault in St Andrew’s Church Hove. 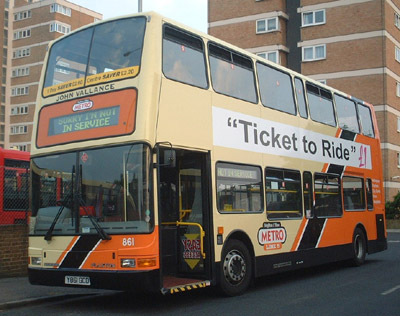 861 Dennis Trident - carried name since delivery in March 2001, on METRO Line 5, repainted into new Metro 5 livery in March 2005. 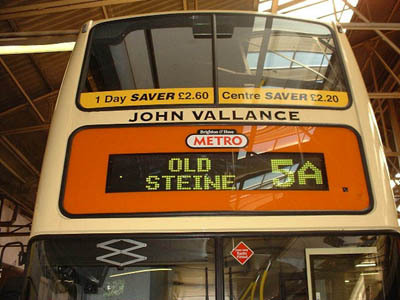 Metro 5 branding removed April 2009. 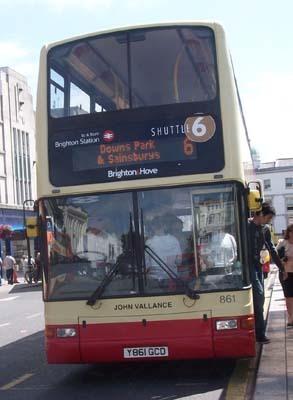 Shuttle 6 branding added July 2009. 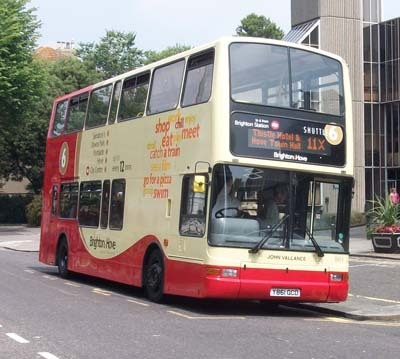 Bus sold in March 2014.